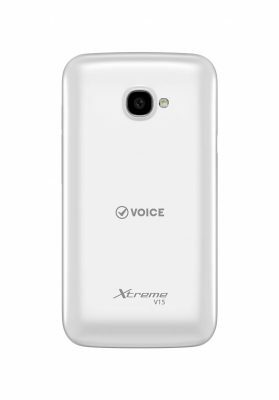 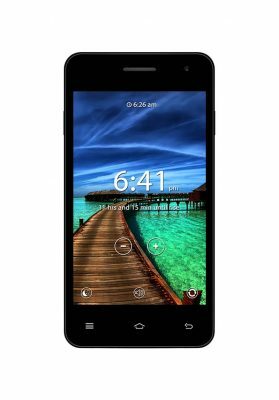 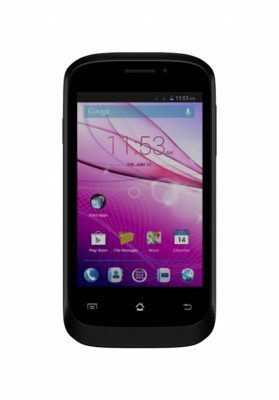 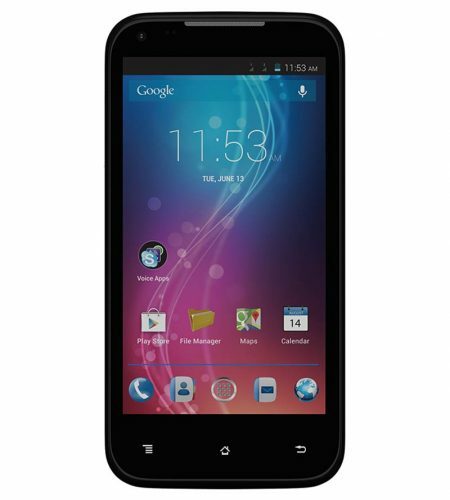 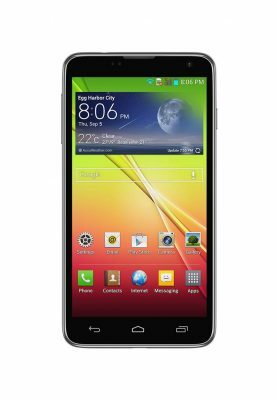 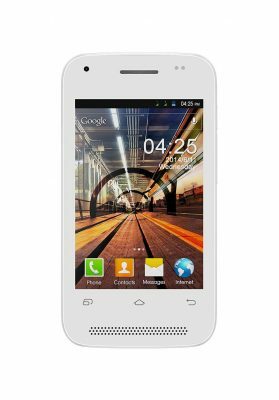 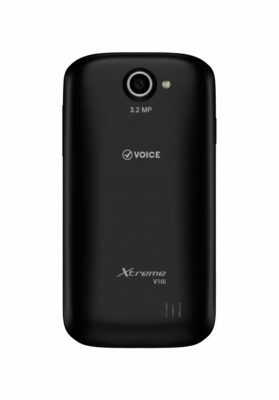 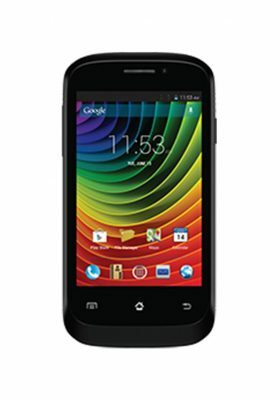 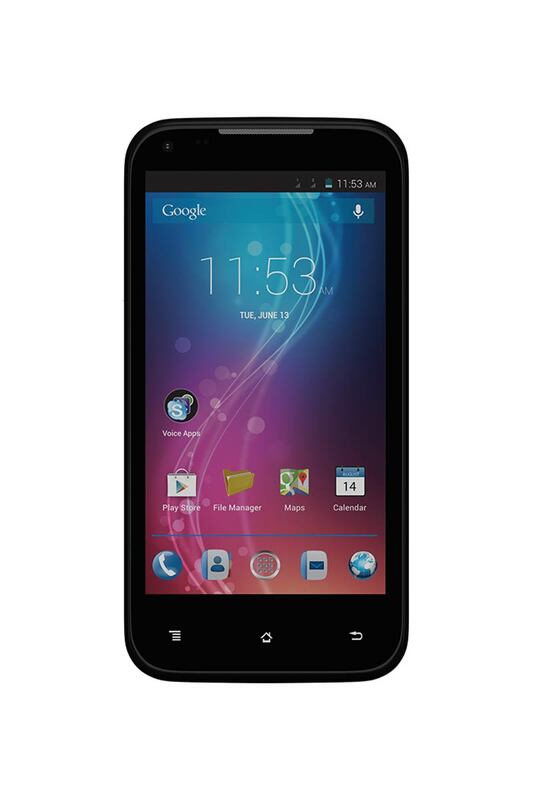 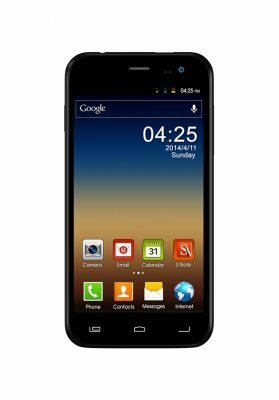 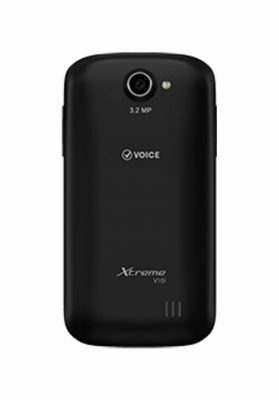 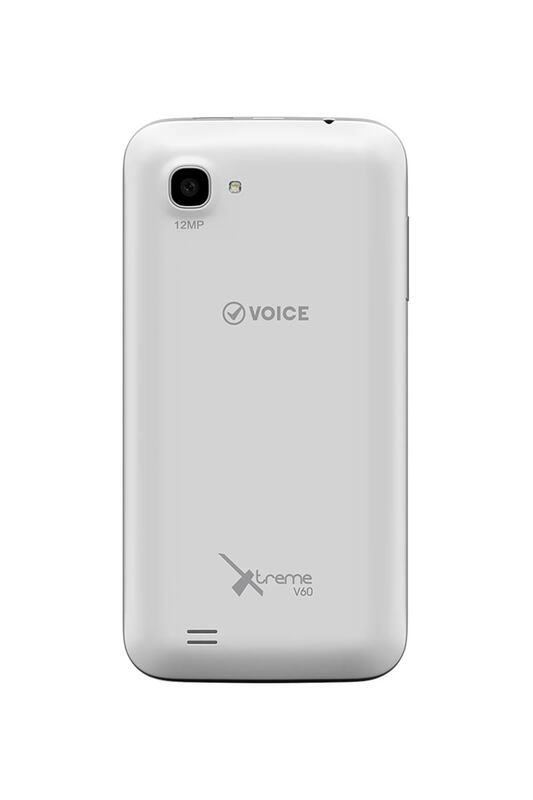 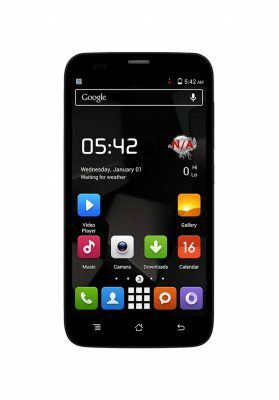 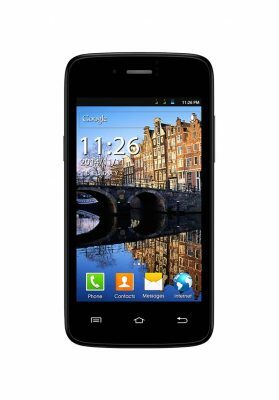 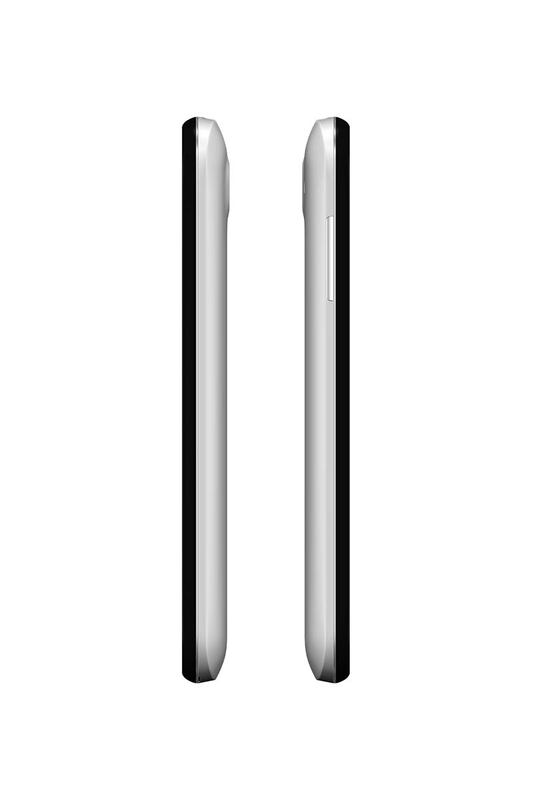 Voice V60 Quad core Smartphone comes with a 4.5-inch touchscreen that looks expensive but is affordable. 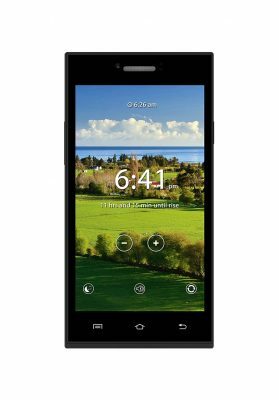 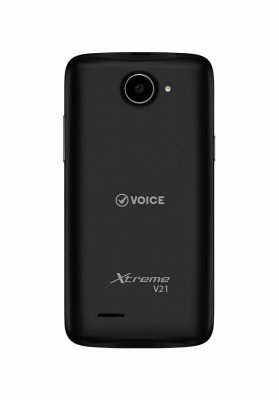 The 12 megapixel auto focus camera is best for capturing all details of life while letting you video chat on Skype with its front facing 3.0 megapixel camera. 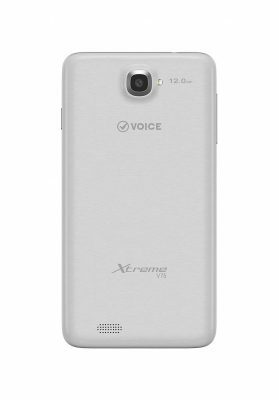 Pre-installed applications, a swift processor, and a 3G support will let you enjoy using Xtreme V60, which is the next level of Quad Core.